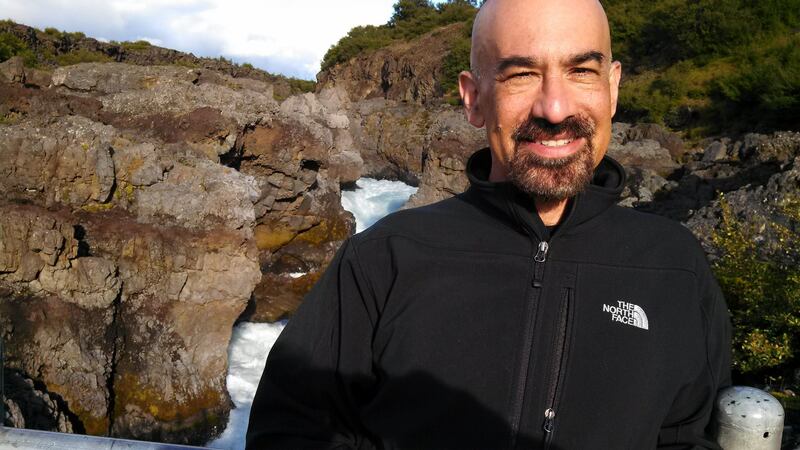 Dr. David Spergel is the Charles A. Young Professor of Astronomy, Professor of Astrophysical Sciences, and Chair of the Department of Astrophysical Sciences at Princeton University. He is also involved in the Princeton Center for Theoretical Science and the Institute for the Physics and Mathematics of the Universe in Tokyo. He completed his undergraduate studies at Princeton University and received his Master’s degree and PhD in Astronomy from Harvard University. After two years as a long-term member at the Institute for Advanced Study, he joined the Princeton faculty in 1987. David has received a number of awards and honors during his career, including the Shaw Prize, being named a Science Citation Laureate, a MacArthur Fellowship, a Sloan Fellowship, the Presidential Young Investigator Award, and the Gruber Prize (awarded to the Wilkinson Microwave Anisotropy Probe team). In addition, he is a fellow of the American Academy of Arts and Sciences as well as the National Academy of Sciences. Time Magazine has listed Spergel in its 2001 issue as one of America’s Top scientists and in its 2012 issue as one of the 25 most influential people in Space. David is here with us today to tell us all about his journey through life and science. Spergel’s work focuses on addressing a wide range of questions in cosmology and astrophysics. What is the size and shape of the universe? Is the universe finite? What is the dark matter and dark energy that comprise most of the mass of the universe? How do galaxies form and what determines their properties? How did our Galaxy form and evolve? David is also chair of the National Academy of Science Space Studies Board and the co-chair of the Wide Field Infrared Survey Telescope (WFIRST) science team.